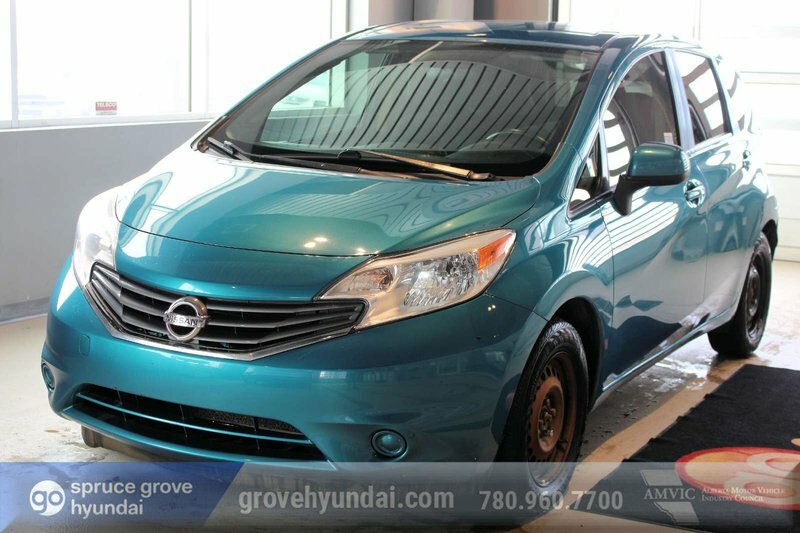 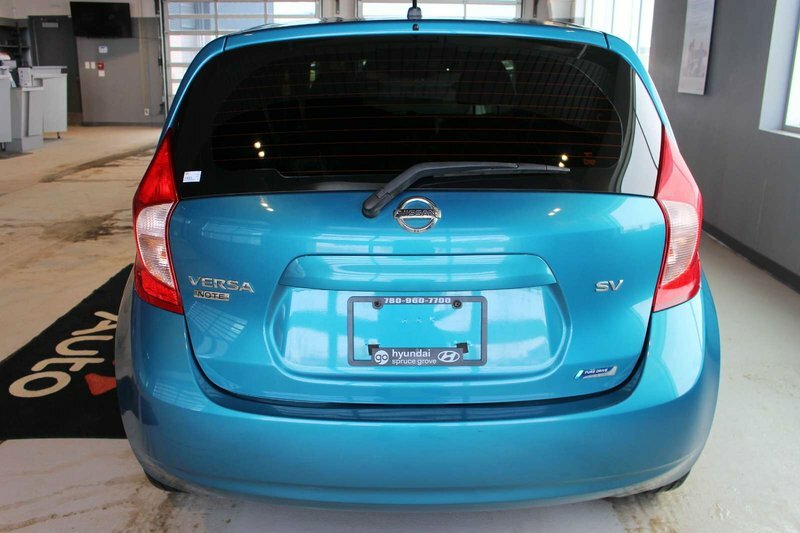 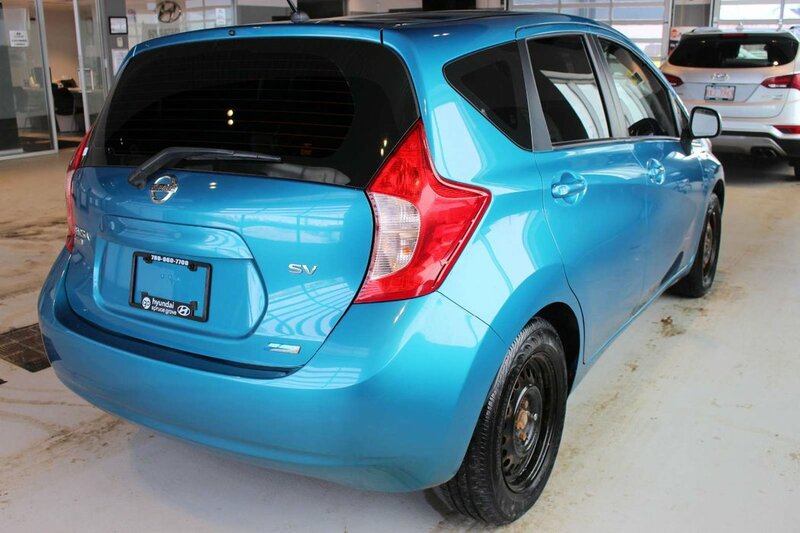 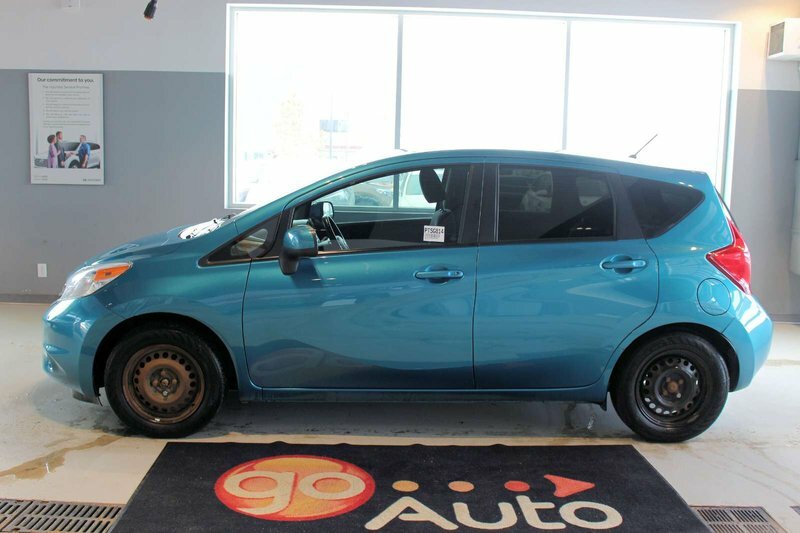 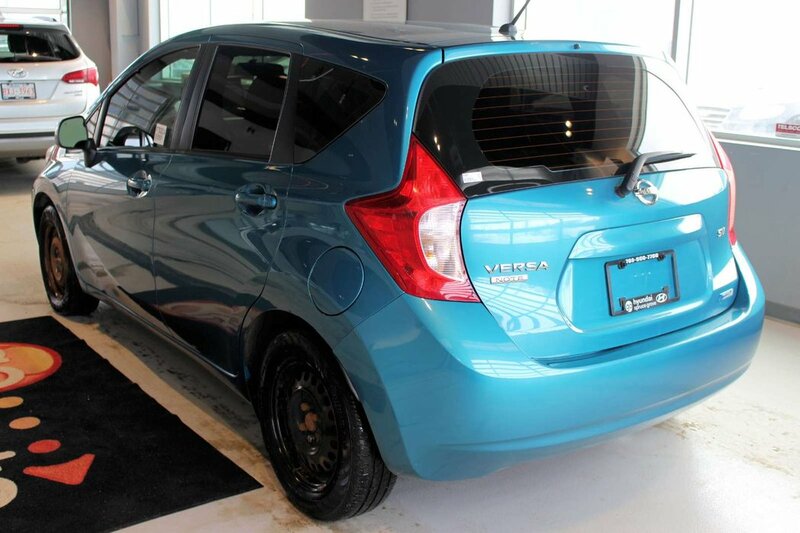 A.M.V.I.C Licensed Dealer Enjoy our 2014 Nissan Versa Note SV shown in Morning Sky Blue as it wears the PureDrive badge, meaning it exceeds the industry average Federal fuel economy requirements for 2016! 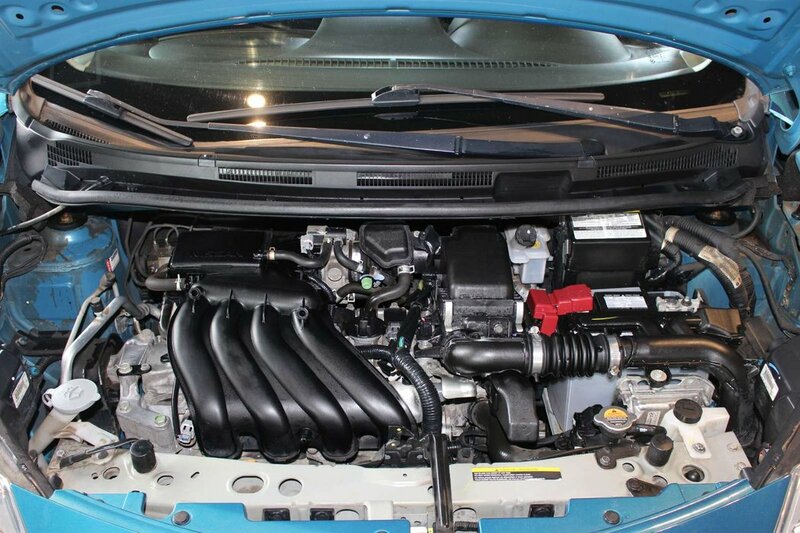 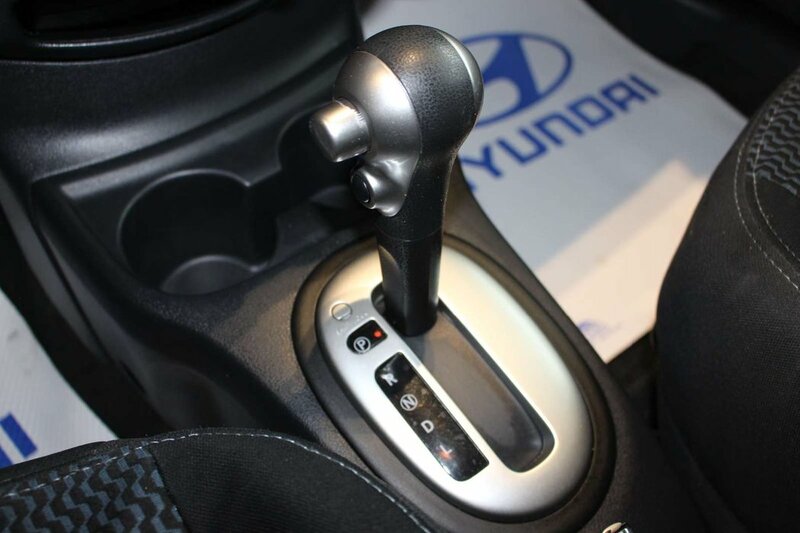 Powered by a spunky 1.6 Litre 4 Cylinder that offers 109hp while mated to an advanced Xtronic CVT. 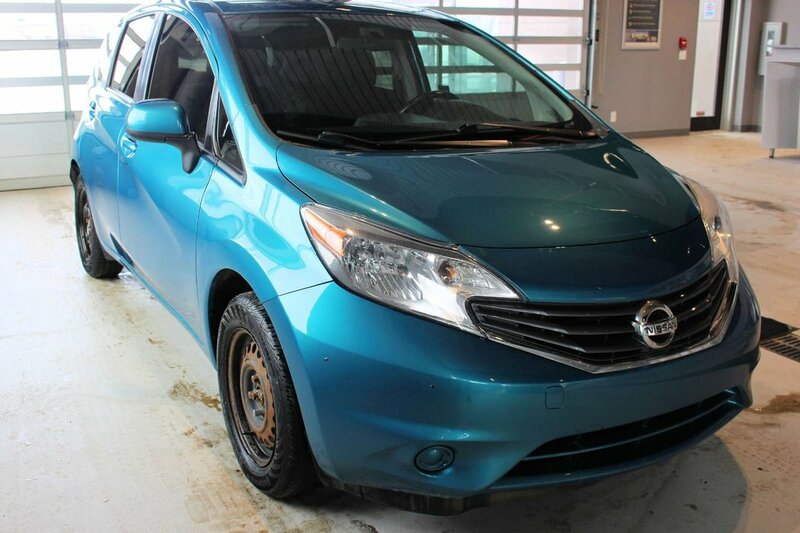 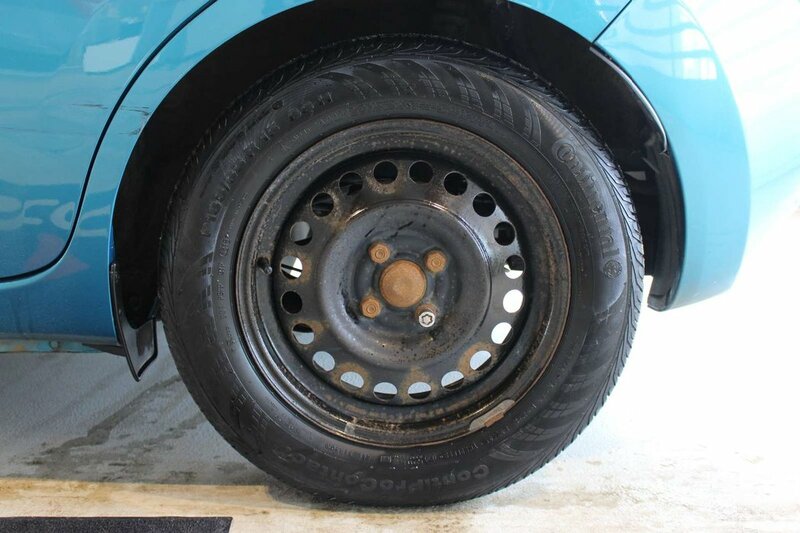 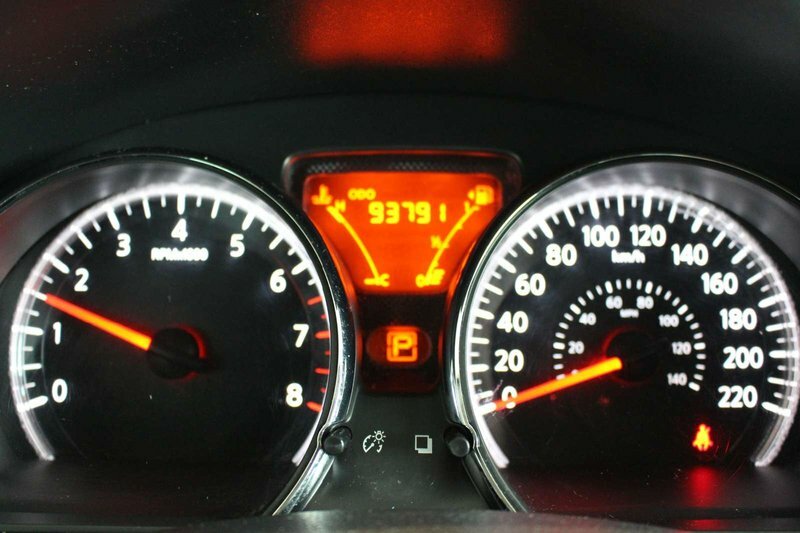 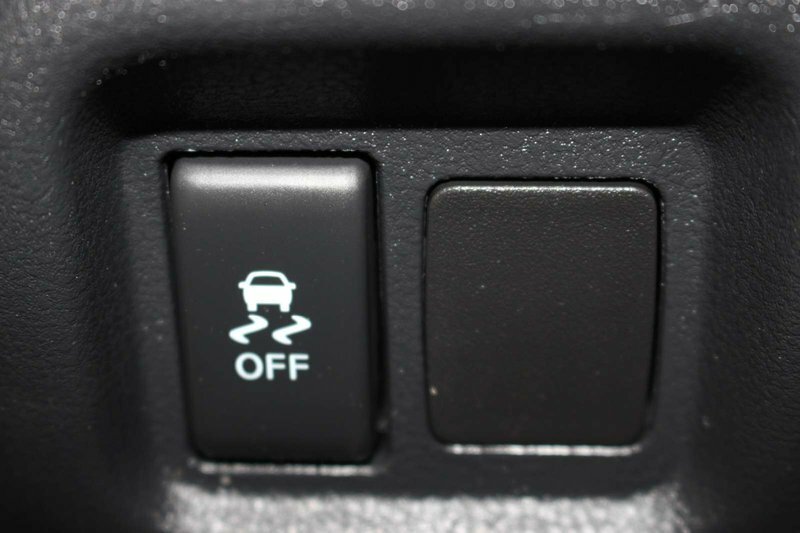 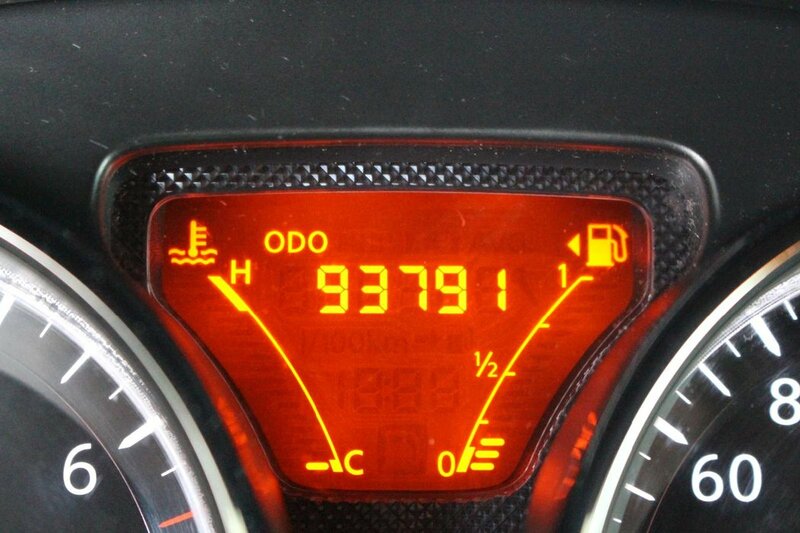 This Front Wheel Drive combination accomplishes near 7.6 L/100km on the open road plus looks great! 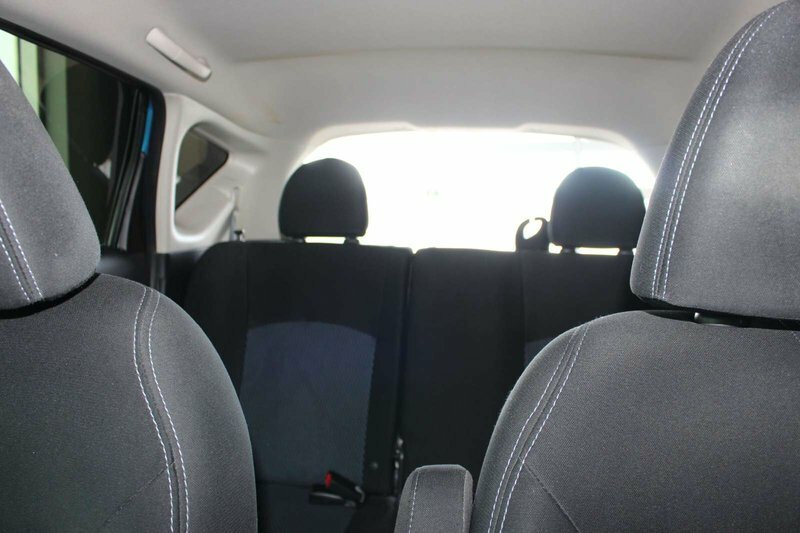 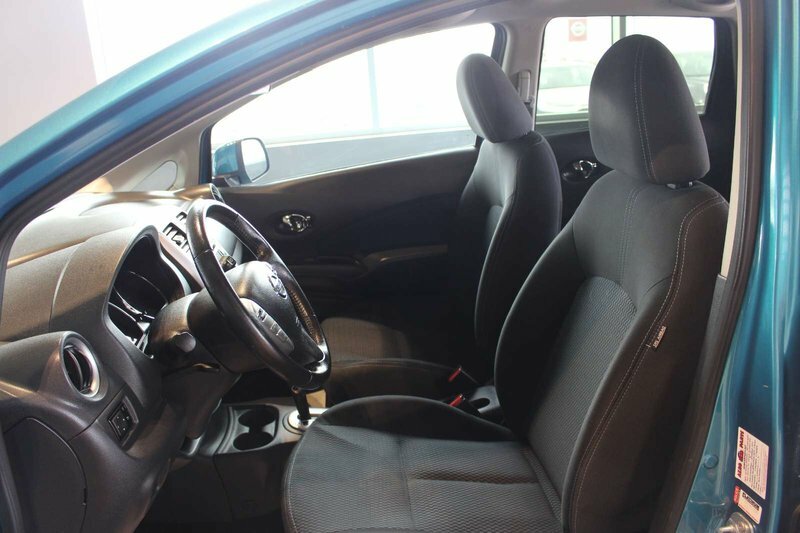 Take a look at our pictures, and you'll notice the unusually roomy interior of this SV hatchback is both well built and packed with useful features. 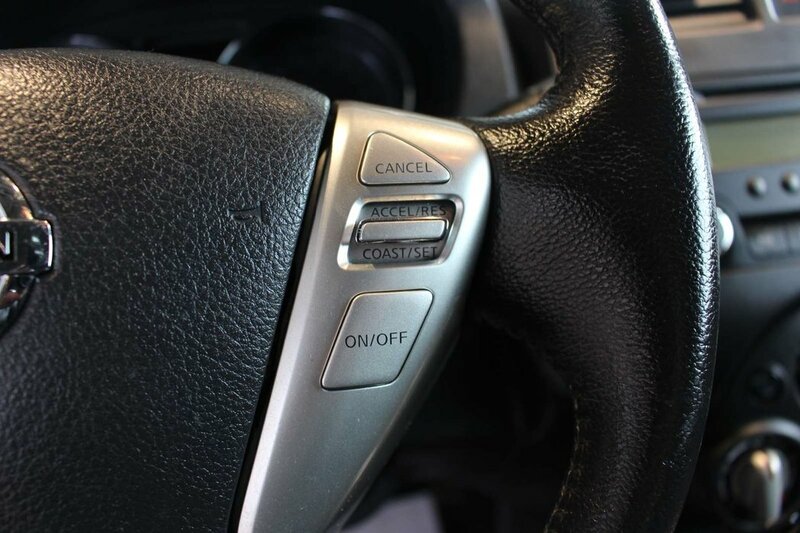 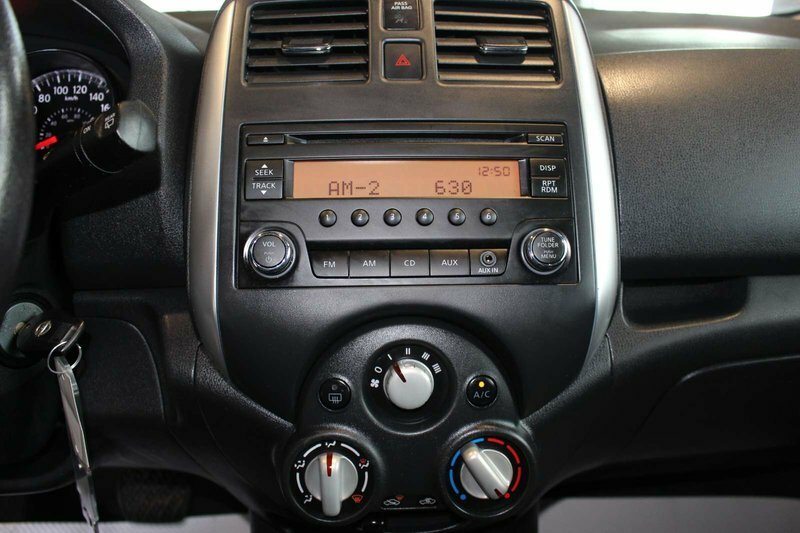 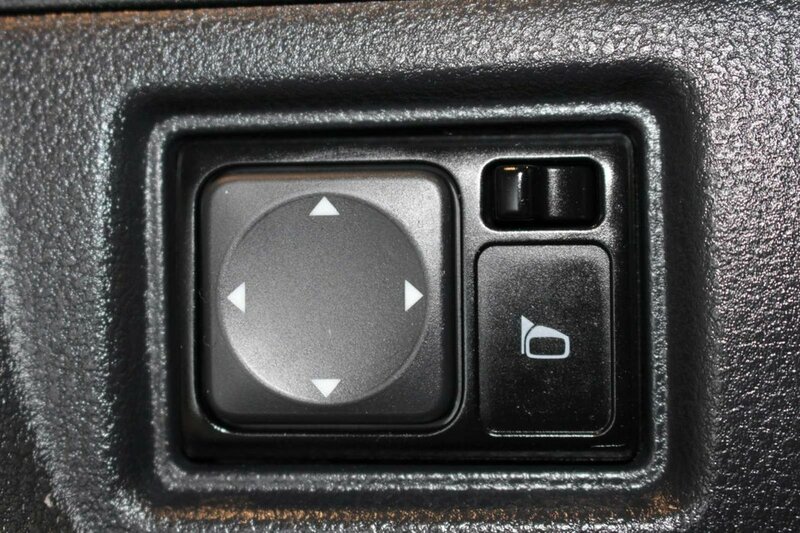 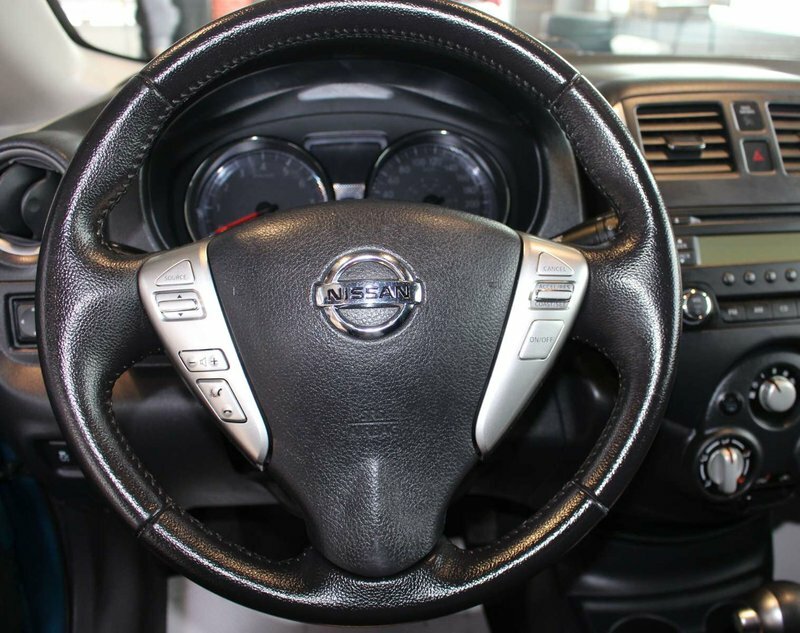 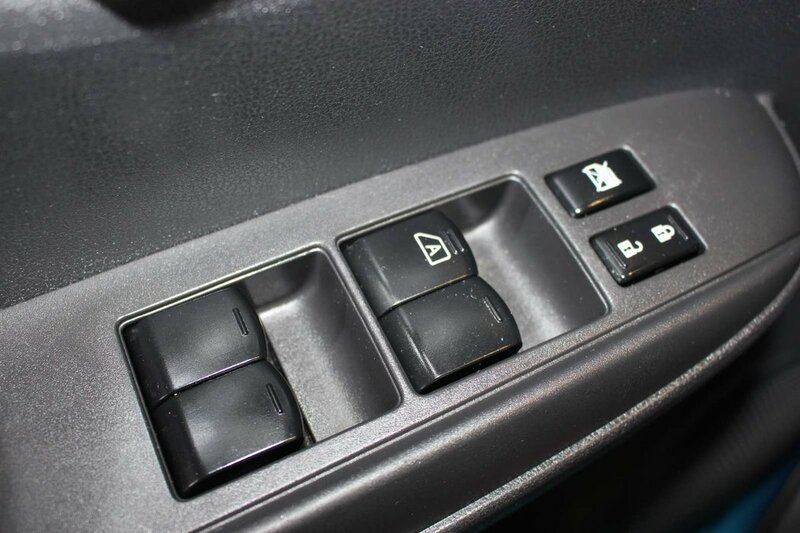 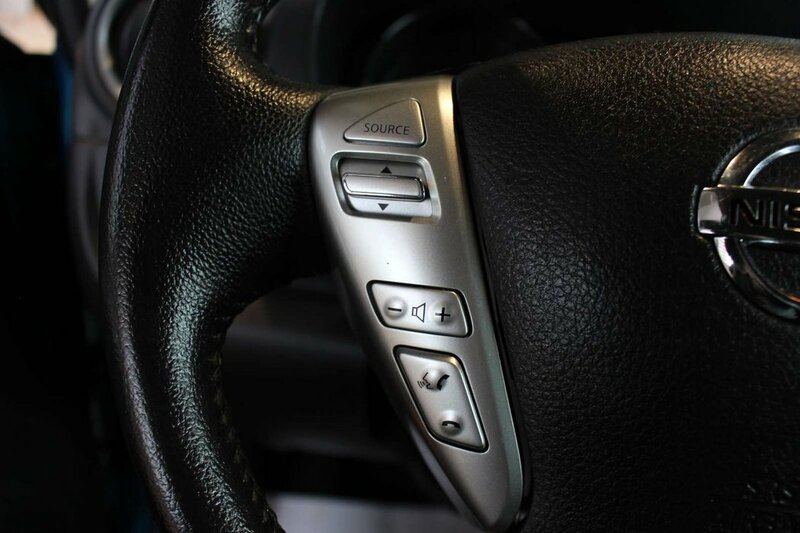 You will find power windows & door locks, Bluetooth hands-free phone system, remote keyless entry, a leather-wrapped steering wheel w/audio controls, an AM/FM/CD audio system and an auxiliary 12V power outlet. 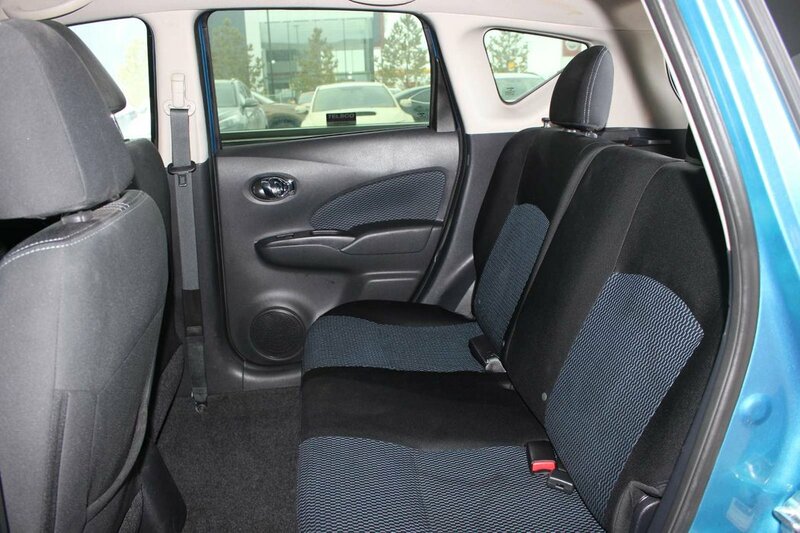 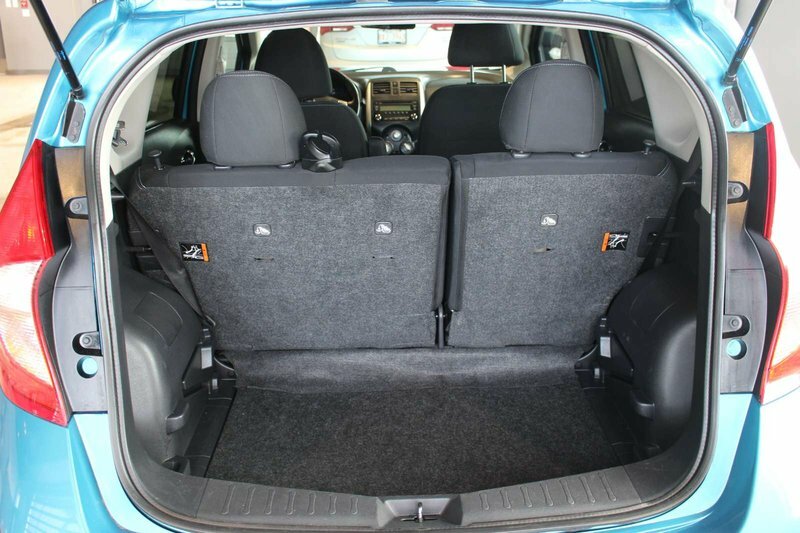 The 60/40 split-folding rear seats increase the cargo room even more in this versatile 5-door hatch.